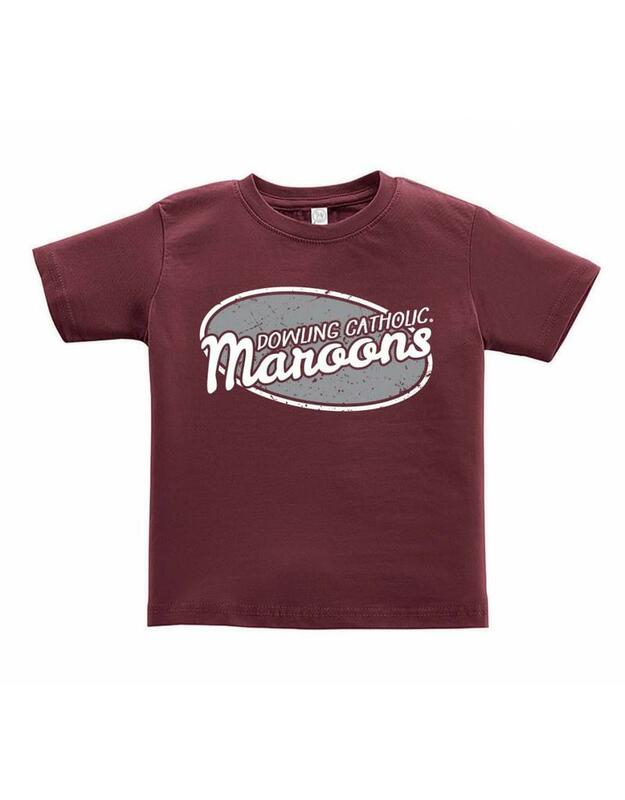 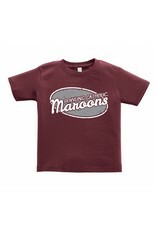 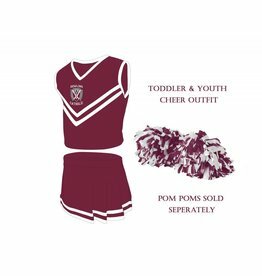 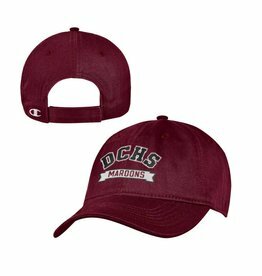 Perfect for the youngest Maroon fans! 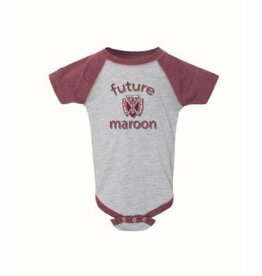 Soft cotton onesie for the little sweetie in your life! 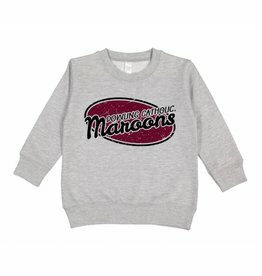 Time to outfit the whole family!